It may be a little hard for people to take this rivalry seriously because they both make a ton of money and could probably care less about what each other is doing. However, everybody knows that you are either a PlayStation or an Xbox gamer. Apologies to my Nintendo fans, I am right there with you, but these two software giants are currently on another level. 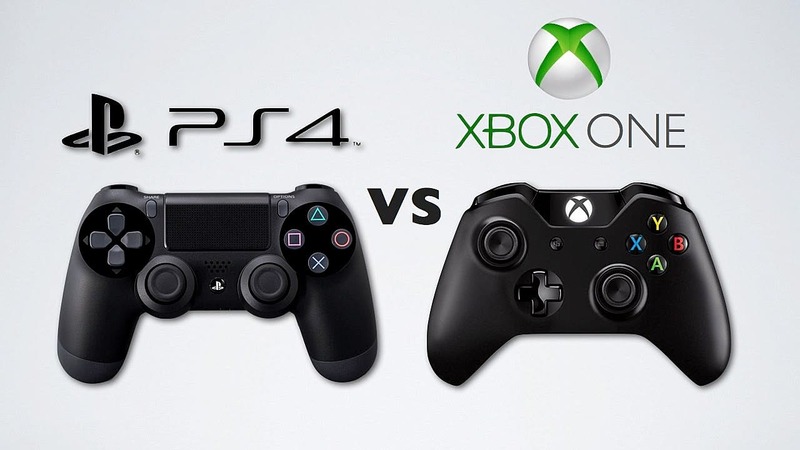 While Xbox 360 seemed to be stronger than its PS3 counter part, PS4 has utterly dominated Xbox One. Prepare to see this rivalry go on a long time as we are just getting started. Long live the console wars!